Choose From Our Quality Guest Rooms, Efficiencies and Apartment. Hamilton Village Inn guest rooms are newly remodeled for your comfort and convenience. 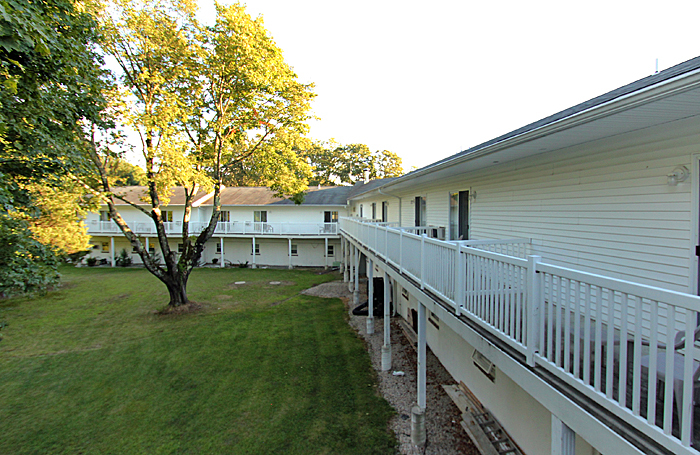 Our rates are economical, allowing you to enjoy all of Rhode Island’s resort areas for less than you would expect. 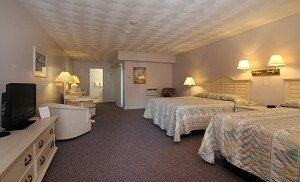 We do have pet friendly rooms available, please inquire. 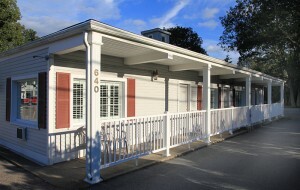 Off season rates start at $90. See all rates at the bottom of this page. All rooms include cable television, Wi-Fi, telephones with data ports and private bathrooms. The second floor is new, featuring large rooms and decks. 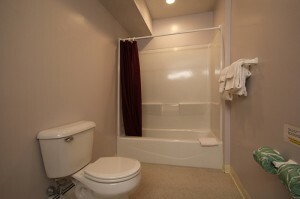 For your additional convenience we have a guest a laundry room on the premises. Enjoy a great breakfast or lunch at our own family restaurant, located just next door. Click images below for larger views, a slide show and descriptions. 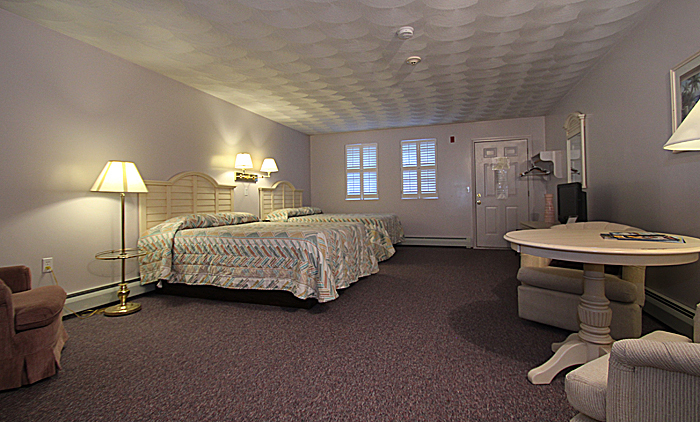 Rhode Island lodging tax not included in rate.